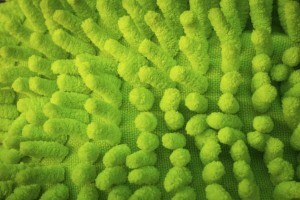 Microfiber mop rental can help reduce cross contamination in medical facilities. Cleanliness is next to godliness, as they say. The importance of a good, clean workspace is perhaps no more important than in the medical industry. This is why hospitals, urgent care facilities, surgicenters, and other medical facilities have turned to microfiber mops and towels to help improve cleanliness and reduce cross contamination. Microfiber is a specially processed synthetic fiber that is incredibly strong and 100% lint free. 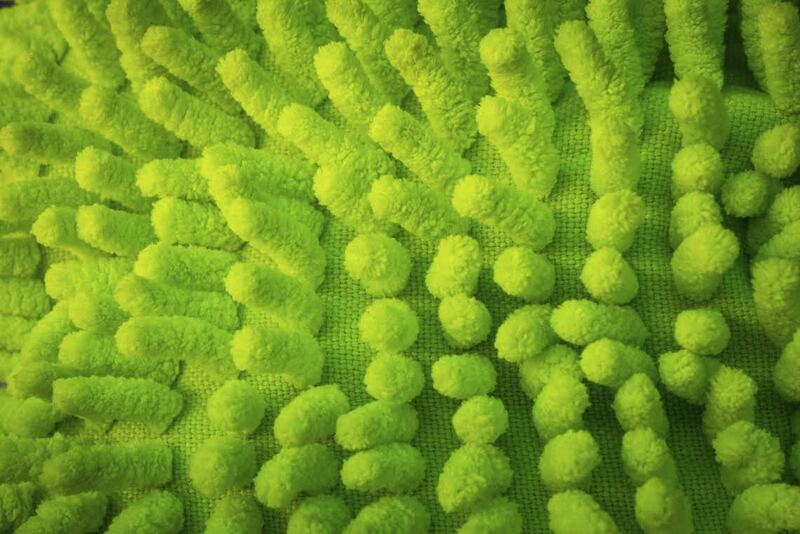 Each fiber is 100 times thinner than human hair, hence the name microfiber. Because of their tiny stature and the millions of tiny spaces they create, microfiber mops and towels can hold up to eight times their weight, a 30% improvement over conventional mops. Microfiber products used with water alone are 99.4% effective in removing bacteria from smooth surfaces, according to a study conducted by the Royal Roads University in Vancouver, British Columbia. 95% reduction in costs associated with mopping, according to a study conducted by the University of California Davis Medical Center (UCDMC). An estimated 20% in labor savings per day, according to the UCDMC study. Perhaps most importantly, the use of microfiber mops and towels can eliminate cross contamination by substituting fresh product in each room, states the UCDMC study. This can help cut down on the two million reported hospital acquired infection annually. According to the Centers for Disease Control and Prevention (CDC), one-third of these infections could be prevented through proper infection control. We are an independently owned company, confident in our ability to provide you with service above and beyond rental industry standards. To learn more about how Microfiber Mop and Towel Rental can help improve your business, please contact Joe Bateman at Lord Baltimore by calling 800-292-1224 or visit LordBaltimoreUniform.com. We also handle towel rental for gyms and salons; apron, towels, uniforms and mats for restaurants; and uniform, shop towel, fender cover and mat rental for manufacturing and automotive industries. This entry was posted on Friday, April 17th, 2015	at 3:48 pm	. You can follow any responses to this entry through the RSS 2.0	feed. Both comments and pings are currently closed.